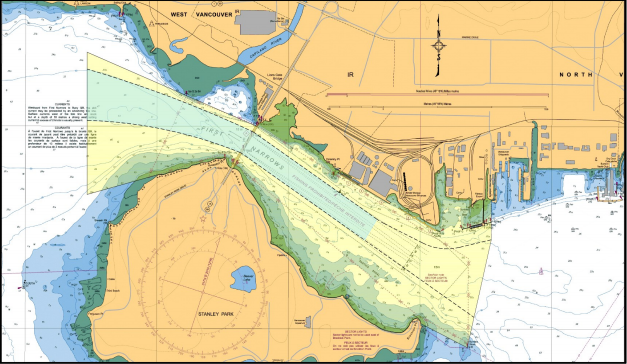 The Vancouver Fraser Port Authority announced it is extending the voluntary 15-knot speed reduction through the First Narrows that was introduced in July, in a bid to ensure the safety of all boaters operating in port waters. whale watching boats, among others. deep-sea vessels, which already follow a speed restriction of 10 knots through the First Narrows Traffic Control Zone. ...said Stephen Brown, interim Harbour Master at the Vancouver Fraser Port Authority. 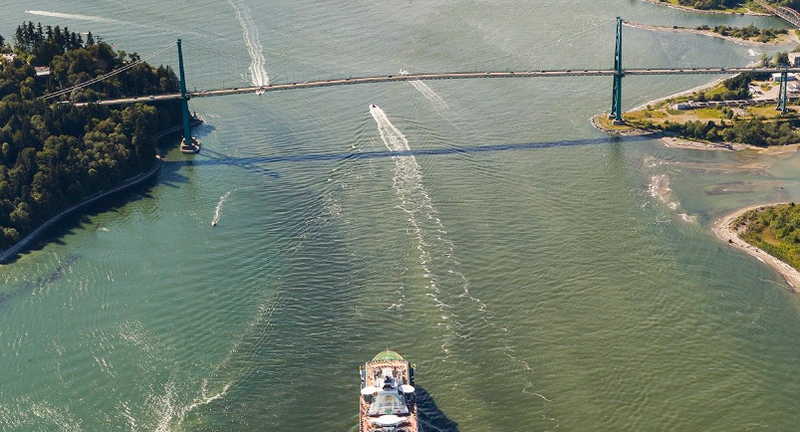 In partnership with other agencies, the port authority regularly assists to keep shipping lanes clear of small vessel traffic, as part of its effort to maintain the safe and efficient movement of marine traffic within the Port of Vancouver. All boaters are encouraged to subscribe to the port authority’s marine operations email list to receive updates from the Vancouver Fraser Port Authority. This includes notification of changes and amendments to the Port Information Guide practices and procedures as they happen.